Which stands for Just Another Flipping Temple of course. Ah yes, temple fatigue. It afflicts all travellers to the region save perhaps those who come specifically seeking spiritual enlightenment. 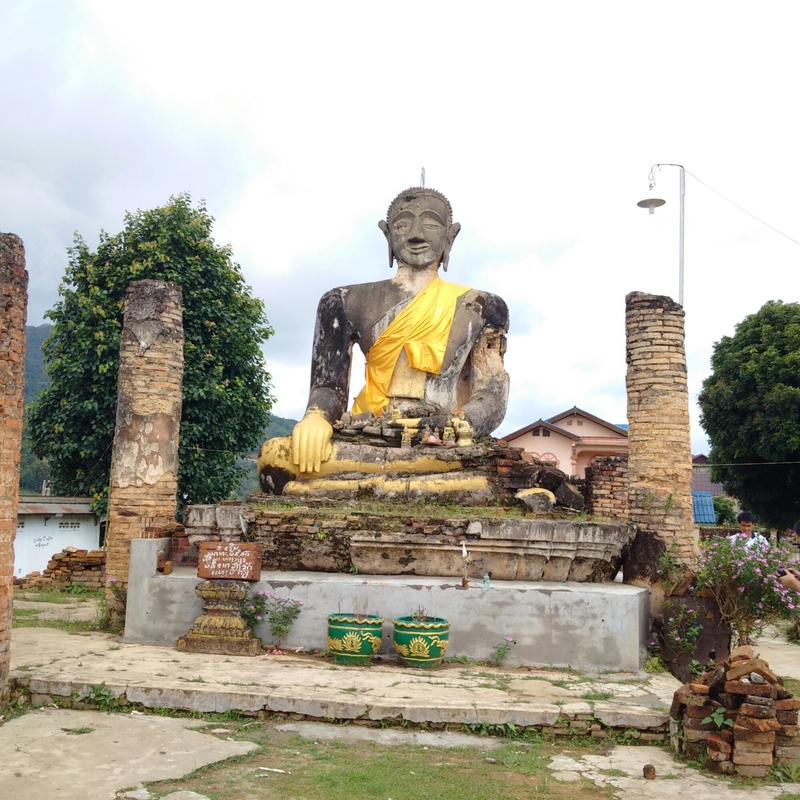 Laos is not as heavy in this regard as somewhere like Myanmar is, but as with so many countries the world over, religion has played a major role in the history of the nation. 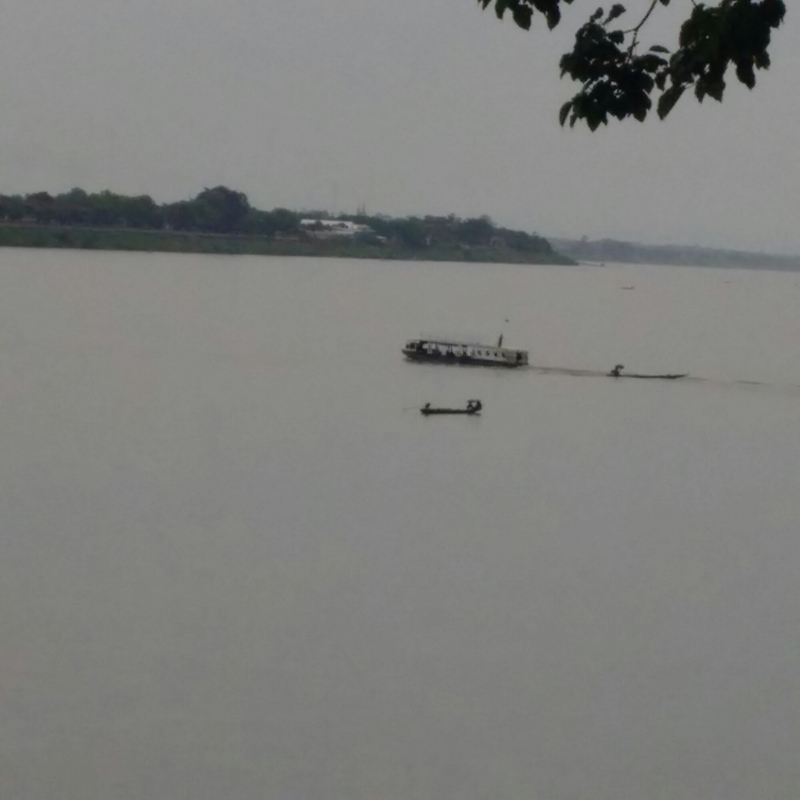 The visual sites and sights are not so much the point as the context it provides to the story of Laos. Luang Prabang itself is the place most visited and with by far the greatest number of temples and monuments. Even the most avid fan will find more than enough to satisfy, and in truth most visitors from the west at least would get bored long before the supply of sites was exhausted. 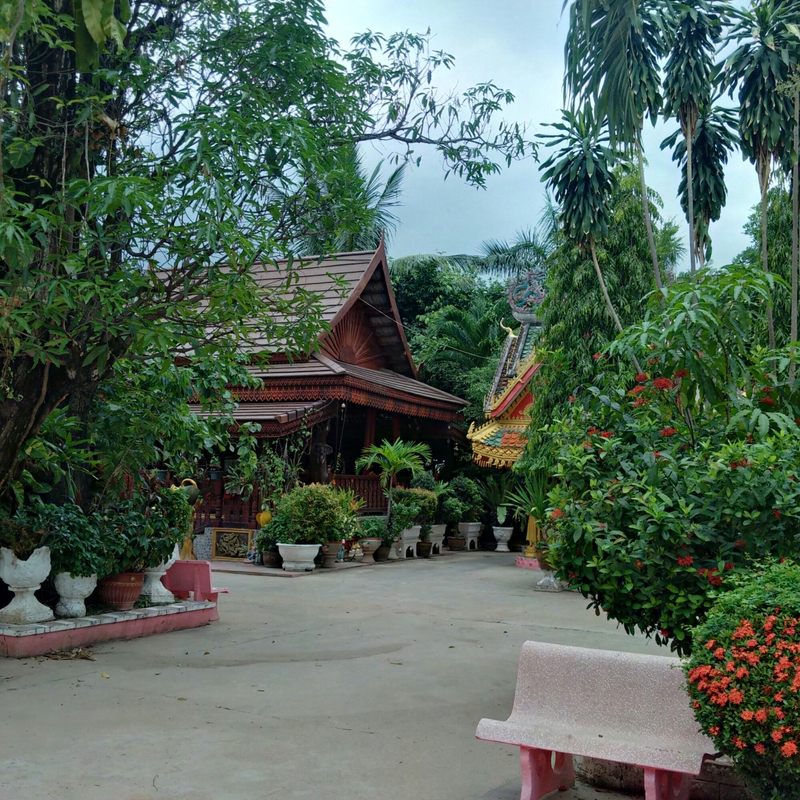 This where the context comes in, gaining an understanding of the role played in Lao life up to the present day provides a better understanding than simply looking at pretty buildings ever could. This is why a guide to countries like these is so important, for without one you are left merely looking at pretty buildings. 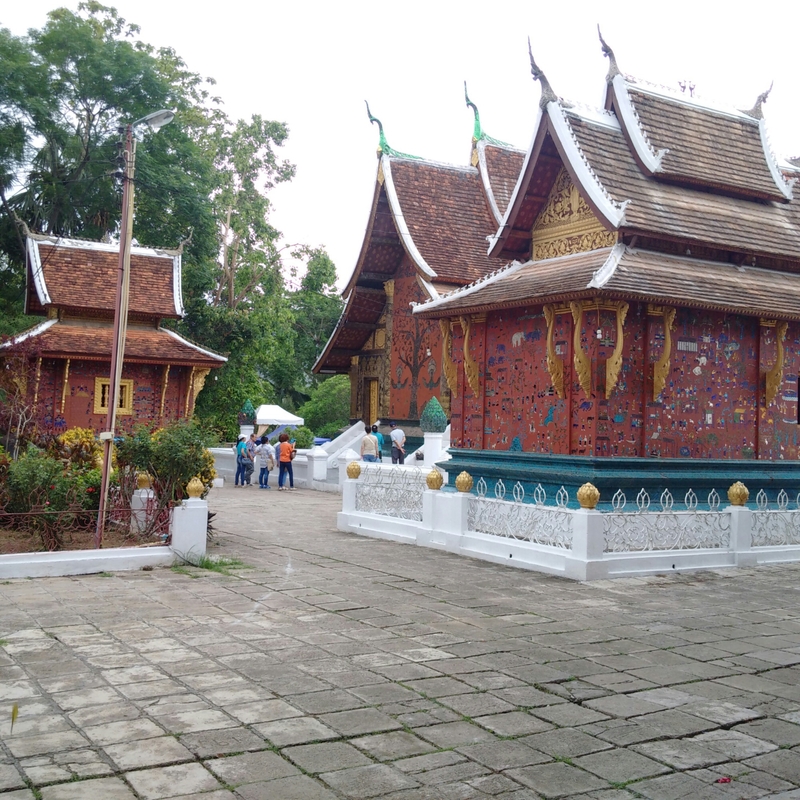 Equally, when travelling you come across places such as Phiawat temple, extremely historic but destroyed in the civil war and left as a ruin to issue a reminder that damage to historical landmarks is not confined to distant history. Wat Pha That Sikhottabong, located on the Mekong riverbank and 6 km away from Tha Khek also offers the pointed lesson about the past, for the whole town faces across the river towards Thailand, forbidden land for many years under the Lao government, to the point that troops were deployed to prevent crossings. Not quite the Berlin Wall, but a barrier nonetheless. It’s true that Buddhists will get more from a visit to each one, but it’s still intriguing for the casual visitor. 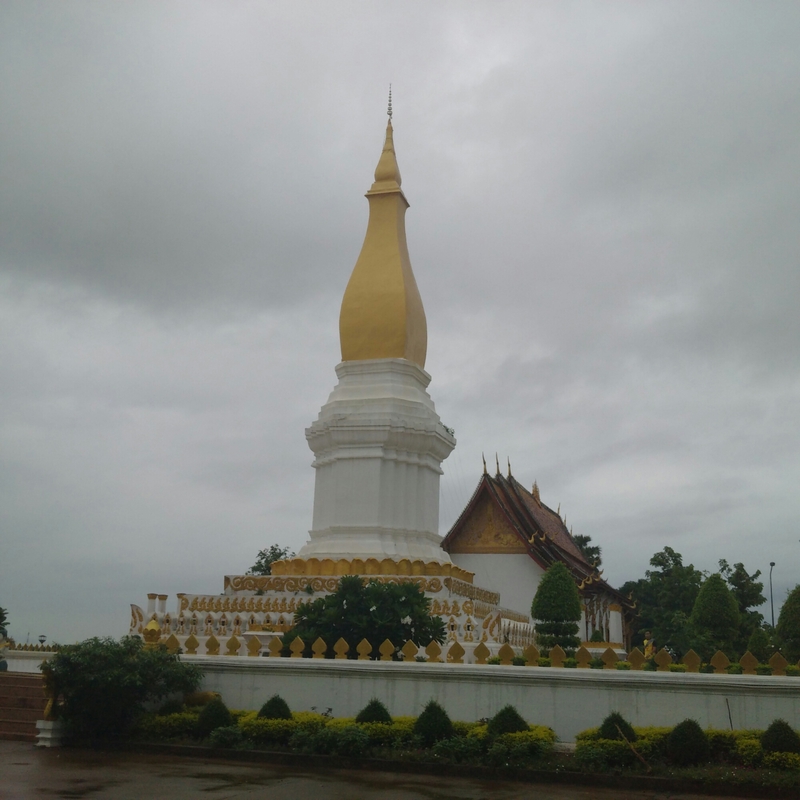 In Hang stupa is an impressive sight and an important holy place, while the realisation that Savannakhet is a lesser Luang Prabang is rather startling. 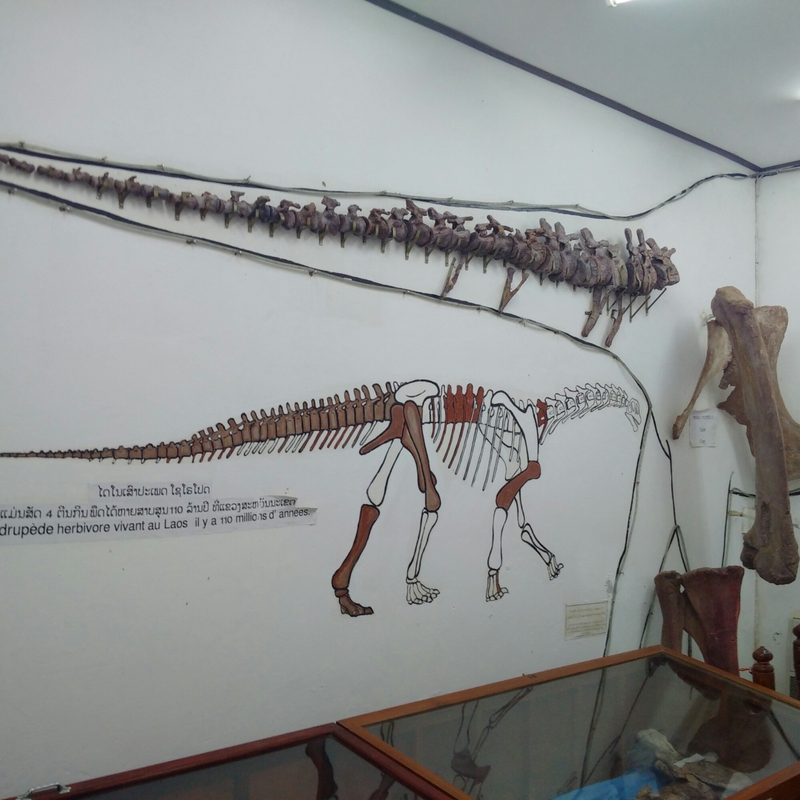 If a list were to be compiled of most surprising things to visit in rural Laos, it would have to include a temple of another kind in Savannakhet itself – one to learning. 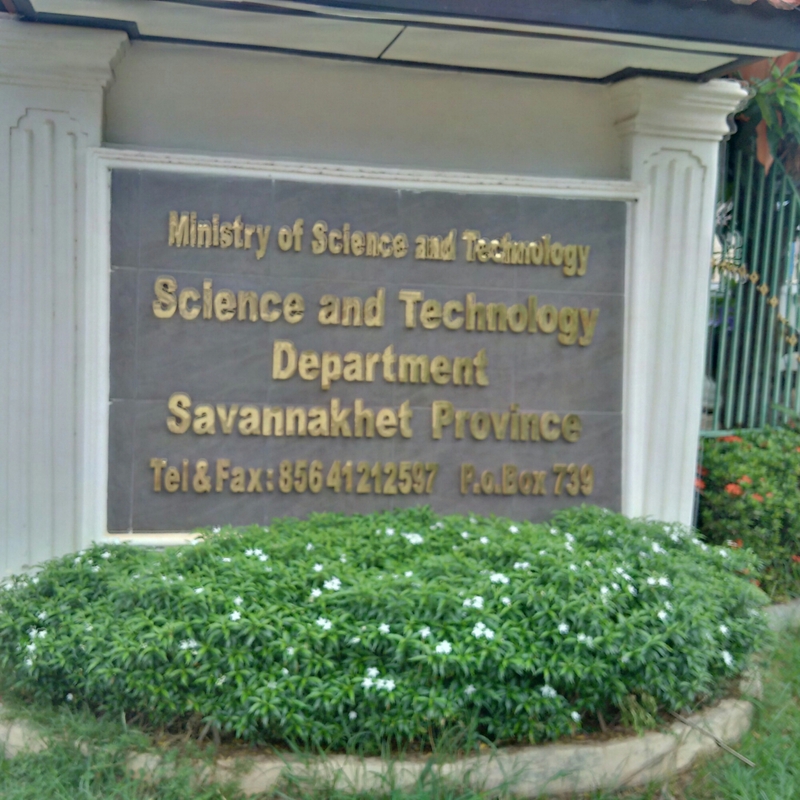 It may not exactly be comparable to the Smithsonian or the Natural History museums, but the prosaically named Science and Technology Department is all about dinosaurs, given the fossil discoveries made across Laos. It won’t be a long visit, and it certainly doesn’t cost much (10,000 kip) but it’s worth seeing for the exhibits. 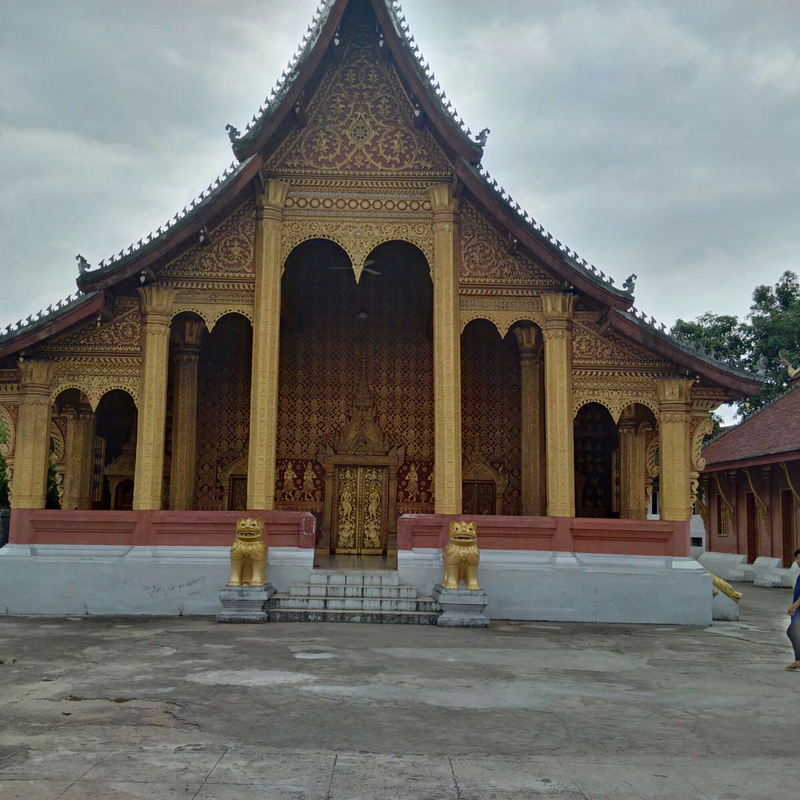 Temples are part of the history and life of countries like Laos. You can overdo it, and that spoils the experience somewhat. Be sparing, appreciate them for what they are and they remain fascinating.